← Pictures, Pictures, Pictures …. What do you know about Primary Sources? 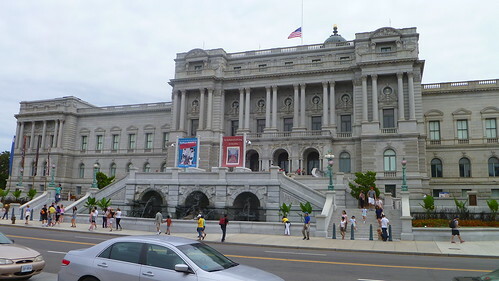 Did you know there is a Teacher’s section and lots of available classroom resources on The Library of Congress website? The part that really caught my attention was the Using Primary Sources area. When I was in the classroom, helping students use and understand primary sources is something I admit I did not do very well. I really did not know what I was supposed to do and what students were supposed to be able to do …. if I could even find primary sources for us to examine. Just that definition helps me understand the reason for encouraging students to examine and explore primary sources …. we regularly talk about various points of view and perspectives. I have done a large amount of research on Orville and Wilbur Wright. I loved being able to look at their notes and scrapbooks to see what they thought and how they understood what they did instead of reading an interpretation of their actions. Engaging students with primary sources. Assess how students apply critical thinking and analysis skills to primary sources. Where does you eye go first? What Learning Does the Future Hold for You?